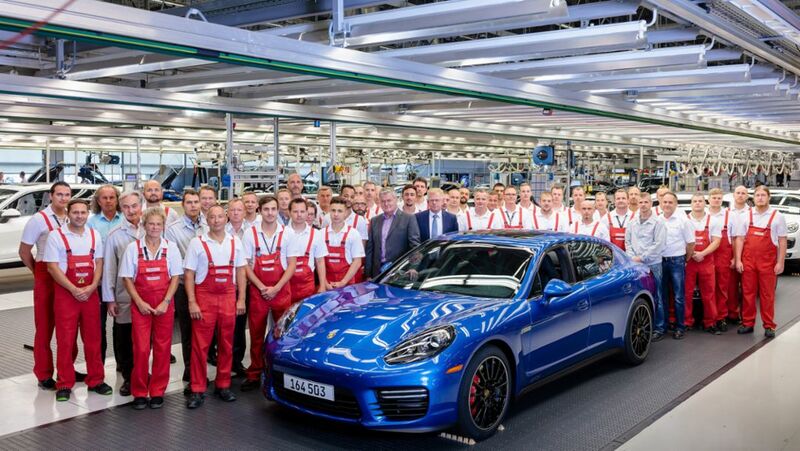 After seven years, the last Panamera model of the first generation has rolled off the production line at the Porsche plant in Leipzig, Germany. Between April 2009 and August 2016, the company produced a total of 164,503 units of the Gran Turismo. Characteristic features of the new approach will be strong networking of internal and external communication work as well as cross-media publication of editorial content. Porsche Leipzig GmbH is looking forward to a new growth spurt. This autumn, the site will employ more than 4,000 people for the first time. 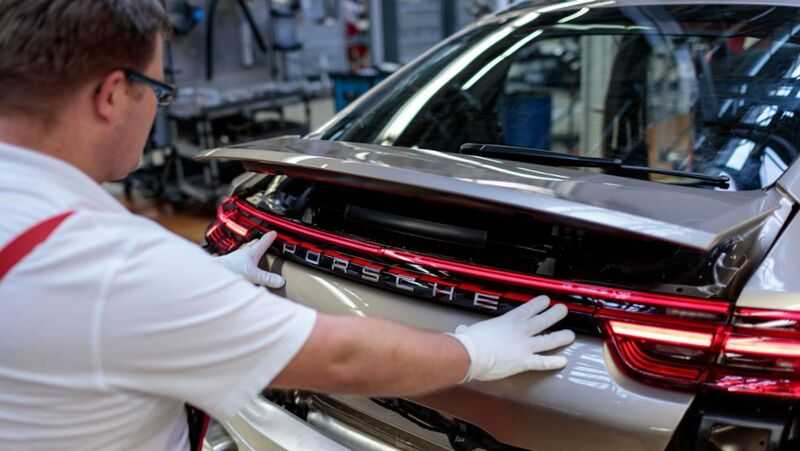 Porsche has set itself the objective of being not only the most profitable and innovative car manufacturer in the world, but also to set sustainability standards. The real spirit of the game is learnt early on. Therefore Porsche has, in keeping with it social responsibility, specifically become engaged in supporting junior sport. In four dynamic sports. 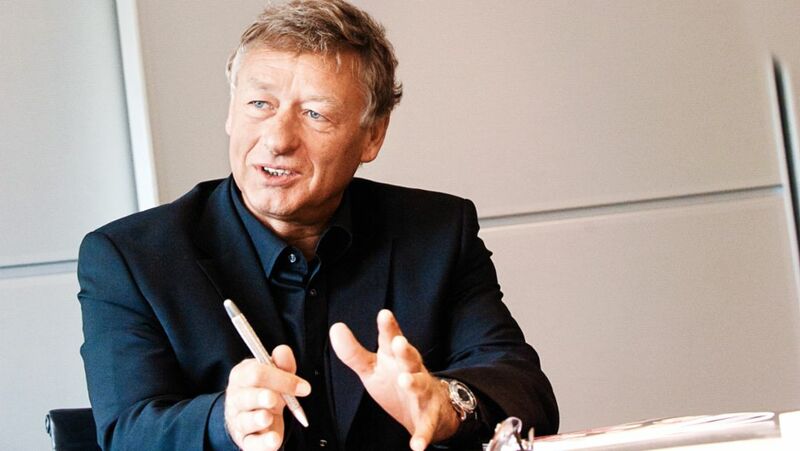 Civil engineer Hermann Tilke explains the nuts and bolts of designing a Porsche Experience Center track. At the end of January, Angelique Kerber celebrated her first Grand Slam success. She will also be defending her title at the Porsche Tennis Grand Prix in April and has already tried out the seat of this year's winner's car: a 718 Boxster S.